This should include a total cost for all works associates with your installation right down to the radiator caps, you should have this in writing. It should also include a moisture test of the sub floor . High moisture content in sub floor is the most common cause for failure . A moisture meter is as important to the installer as a saw . If he has not got one he is not a serious specialised installer . 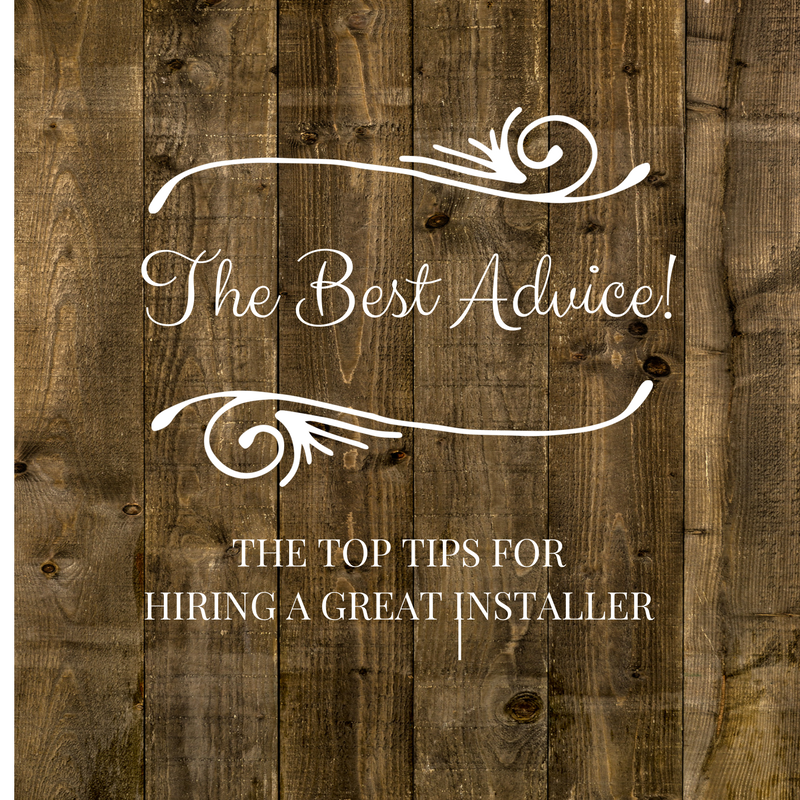 Your installer will also double check your measurements and ask to see your invoice to check you have the right amount correct accessories and the floor is suitable . If flooring is on site he will also double check it and carry out some tests on timber such as moisture and fit. Keep your flooring installer happy , this will encourage him to a first class job , remember it's a handmade installation and there is a degree of artisan input required so tea coffee or a soft drink often helps create an environment that produces the best finished floor.